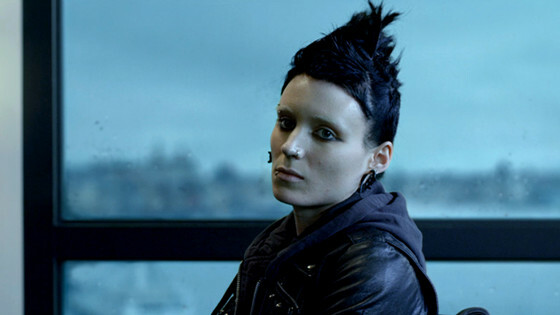 David Fincher is, undoubtedly, one of the best film-makers mainly due to his uninhibited storytelling and an unflinching portrayal of the society around. 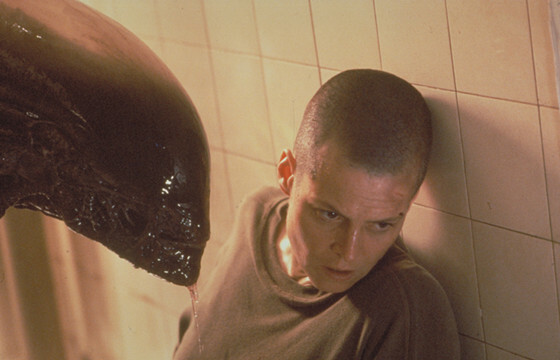 Barring his sci-fi directorial Alien 3, his films have mostly tried to get in the psyche of humans via some disturbing and controversial films. I have to admit that my favourite film of his (rated below) is still my all-time favourite film and it was one of the reasons why i became a cinephile. Here are his 10 films rated from worst to best. Fincher reportedly distanced himself from this horror sequel which was mainly in the news for thw disagreements between the studio and the film-maker. Anyways, this was one film which certainly leaves a sour taste in an otherwise illustrious filmography of Fincher. Undoubtedly a good film but my reason for it being low in the ratings is that it is totally adapted from the original European flick and there was hardly any change. Good watch especially if you haven’t seen the original. Fincher’s fifth feature film is a thrilling intimate play starring an ensemble of Jodie Foster, Kristen Stewart, Forest Whitaker and Jared Leto. A gritty atmosphere is maintained throughout the film and though it is not as cerebral as Fincher’s other films, it surely has good entertainment quotient. This got nominated for 13 Oscars which I found to be a bit too overzealous. Still, a stunning idea portrayed in the best possible way. Cheesy at times, this was surely a technical triumph. Not extra-ordinary, but definitely worth a watch. This follow-up to Fincher’s sensational “Se7en” was met with mixed reviews but for me, this was a delicious thriller! 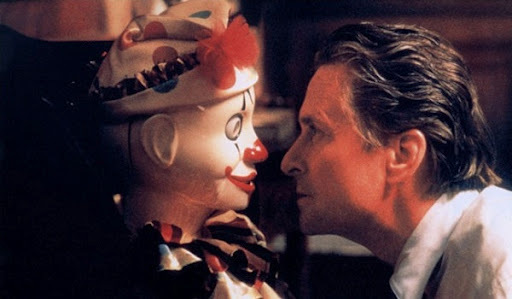 Brilliantly filmed and a great performance by Michael Douglas added to the positives. The twist in the end left me shocked for sure! A superb portrayal of the rise and rise of Facebook founder Mark Zuckerberg, the movie’s primary ambition isn’t the historical representation of the company’s development, but the dramatic portrayal of a standout person being deeply injured and willed to compensate his pain with acceptance and credit in history. 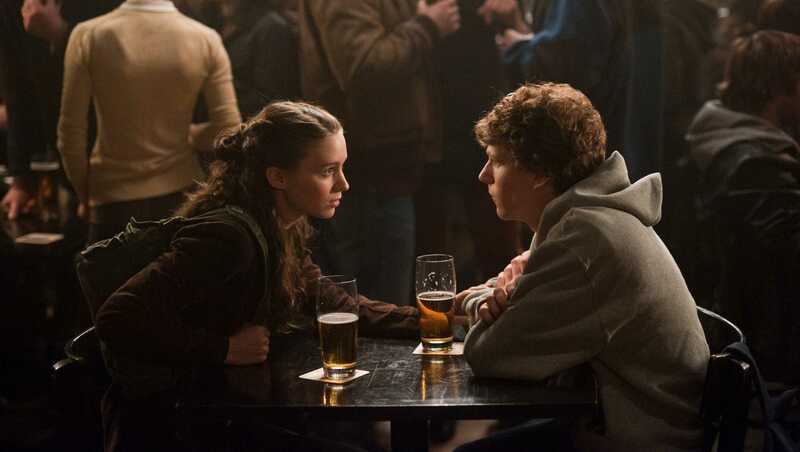 A great performance by Eisenberg, the flawless screenplay makes this one of the best biopics ever! Fincher’s most recent film is a psycho-cinematic approach on illustrating disturbing incidents inside a superficially well-working marriage, with the wife suddenly disappearing and her husband slowly shifting into the police’s focus as the chief suspect. Disturbing, sensational and an outrageous look at marriage, this was one helluva movie! 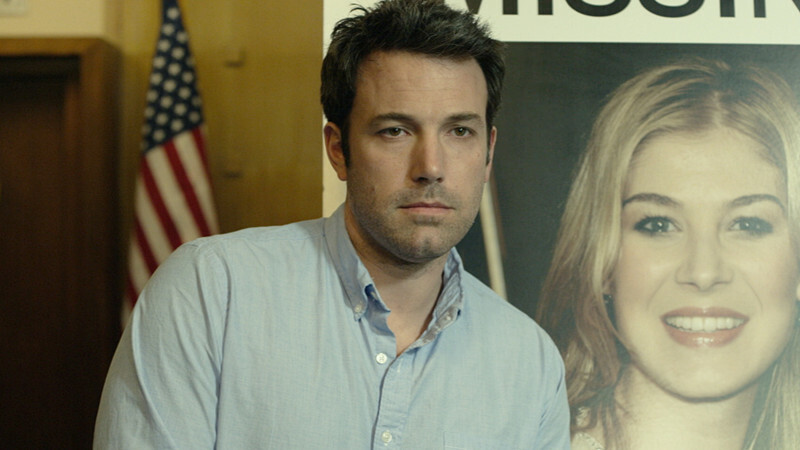 Led by outstanding performances by Rosamund Pike and Ben Affleck, this film will surely make you think twice about the true meaning of marriage and love! A film about a serial killer whose identity is not revealed throughout the movie?! Yes and this movie is more about the investigation rather than the killer! David Fincher managed this balancing act with brilliance and offered the world his fascinating investigation movie starring a superb actor ensemble including Jake Gyllenhaal, Robert Downey Jr. and Mark Ruffalo. This film surely spent chills down the spine! Just brilliant! One of the best crime thrillers ever made, this film is rated so high mainly because it gets in the psyche of the killer and the investigators involved. Capped by outstanding performances by Kevin Spacey as the killer, Brad Pitt and Morgan Freeman as the investigators, this film is as dark and chilling as it could get! The last 15 minutes are considered by many as one of the climax ever made and outshines every other sequence in the film. This is by far my “favourite” film of all time! When i saw it for the first time as a kid, i was obviously disturbed but it made me think about capitalism, about our world around! 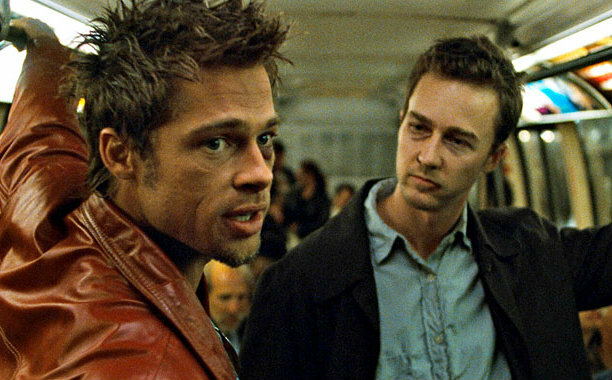 “Fight Club” is a masterpiece of psychological cinema armed with deep meaning and metaphorical features, and an excellent example for an interesting character and his arc. Controversial due to scenes of extreme violence, this was not a boxoffice winner when it released. But over the years, it not only became a cult film it became the part of the film culture. Legendary performances by Brad Pitt, Edward Norton and Helena Bonham Carter elevate it to another level. Visually stunning, thought provoking, raw, brutal and brilliant. Watch it atleast a dozen times and then watch again!